9873 S. Santa Monica Blvd. Great little spot for your great little dog! 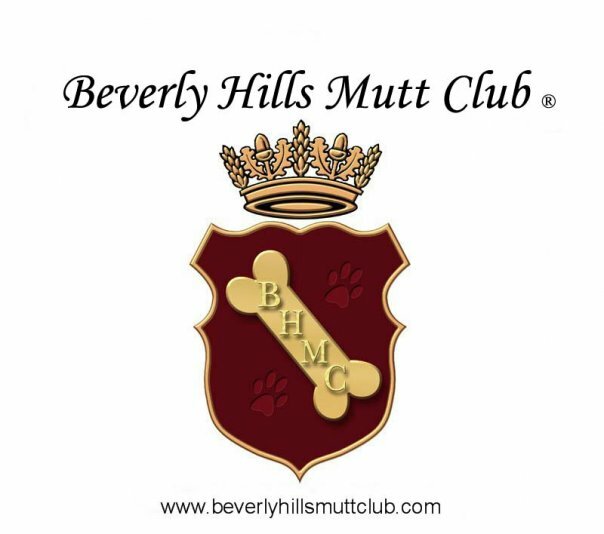 The BH Mutt club will make your mutt feel like a million bucks! 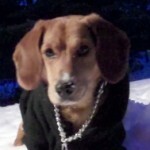 A cute pet boutique with high end clothing and accessories that are geared towards smaller dogs. There is certainly something there for any dog that wants a little glamor in their life. Recently adding grooming you can get a cut and style to go with that new jacket! The owners are warm and friendly and quick to help out! 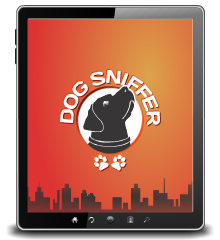 We are a Unique Membership Club and Doggie Boutique for the Upscale Pet Owner who wants Original Designs to Reflect Discriminating Taste and an Affluent Lifestyle.